The Director of predator and die hard was meant to direct this one but that didn't happen. This movie is really Bad, I mean oh my god John Travolta acting in the movie is so laughable Bad. "Hunting. I am going hunting"
No posts have been made on this movie yet. 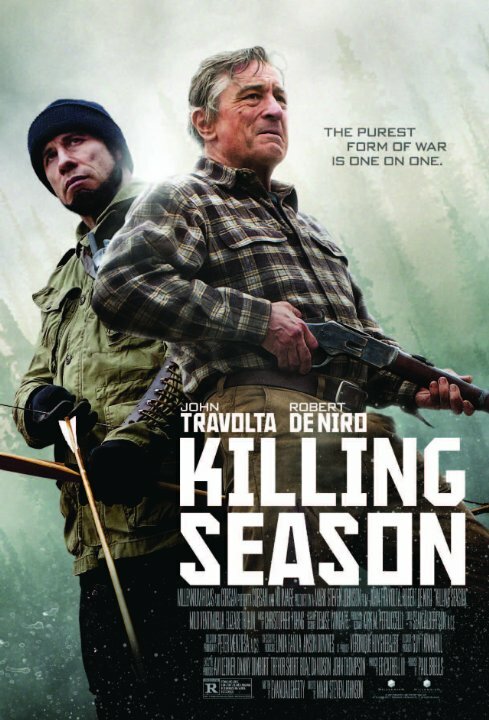 Be the first to start talking about Killing Season!